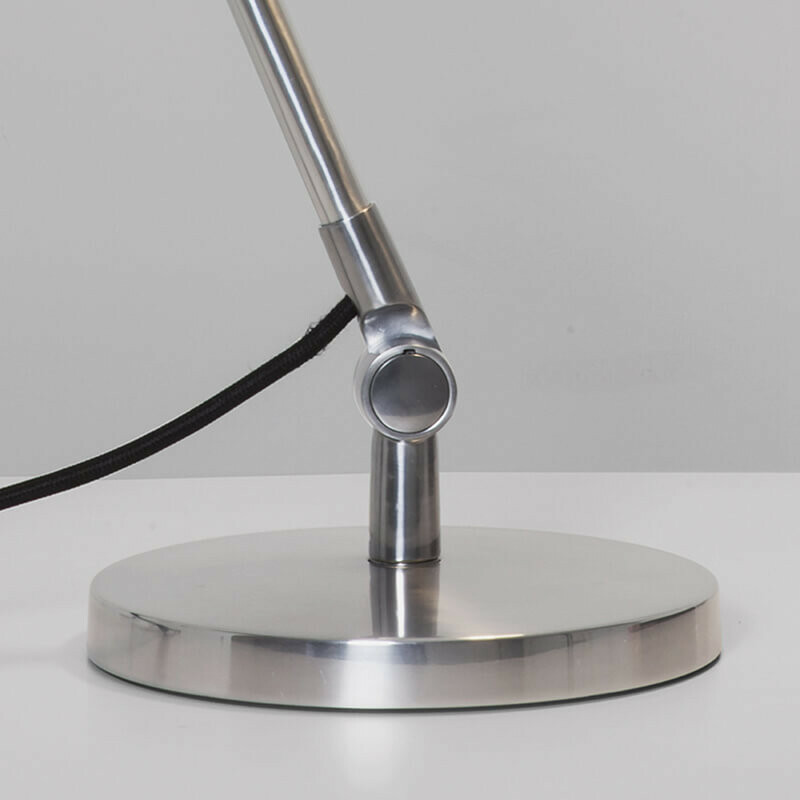 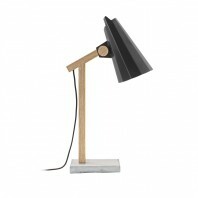 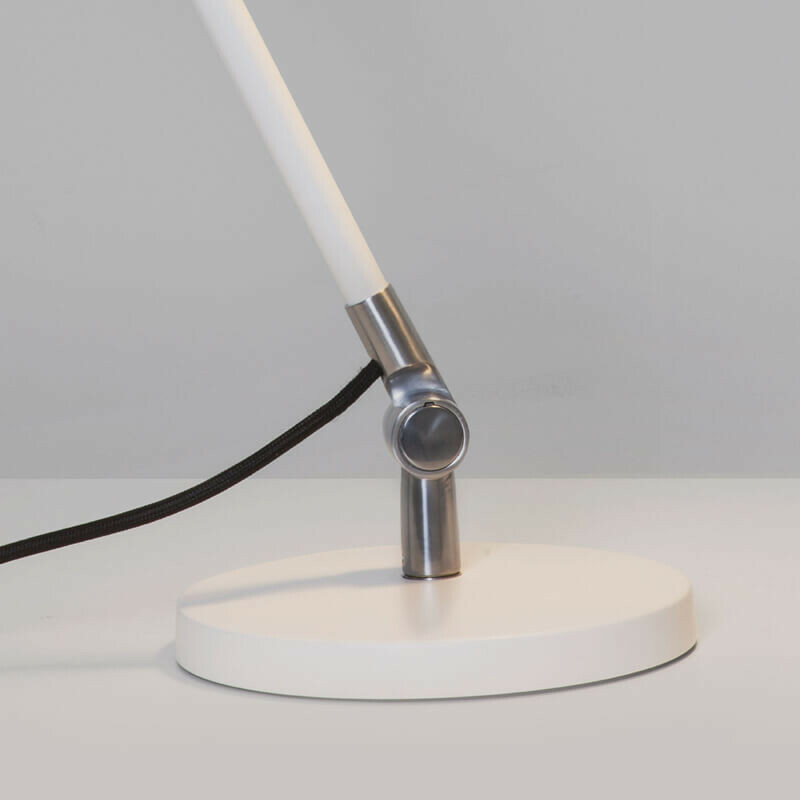 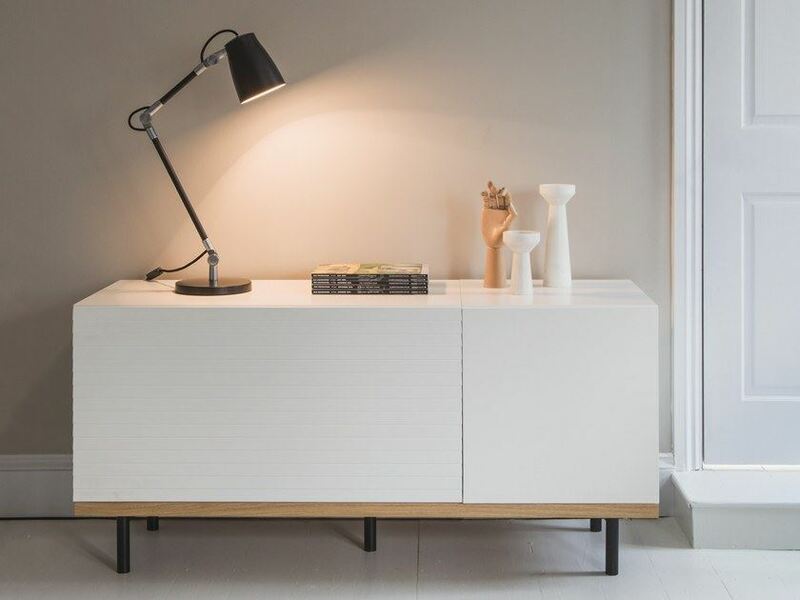 An ideal lamp for your desk, Astro Atelier Desk Base move in the wish direction. 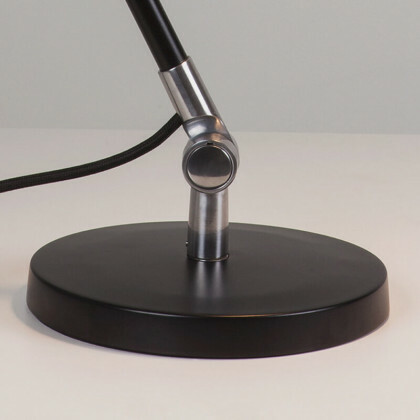 Astro Atelier Desk Base is an indispensable part of your desk or side table. 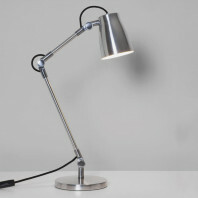 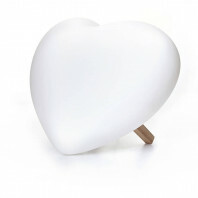 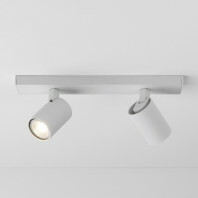 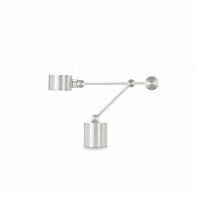 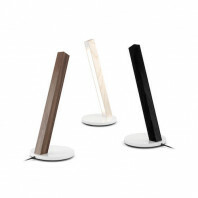 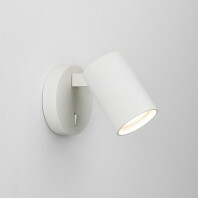 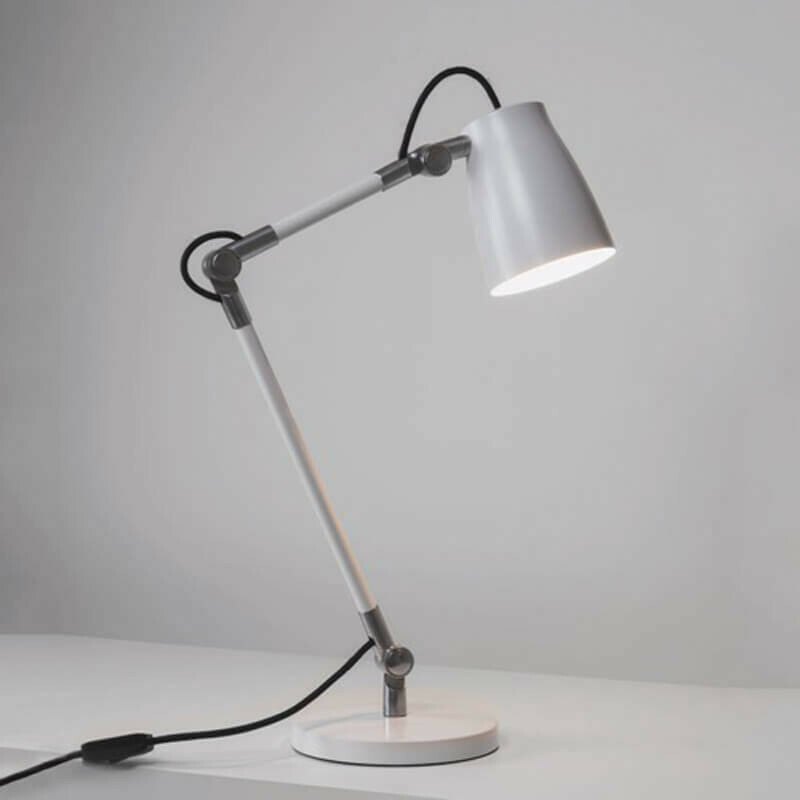 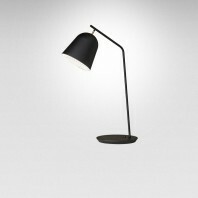 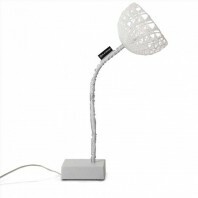 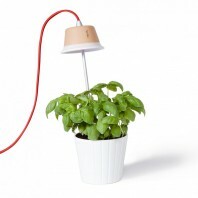 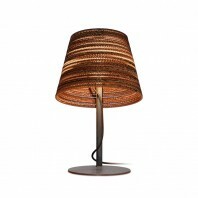 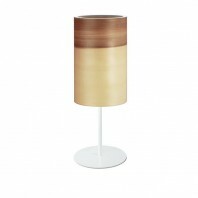 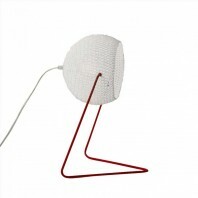 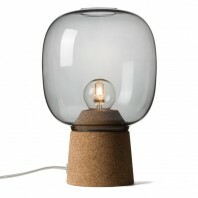 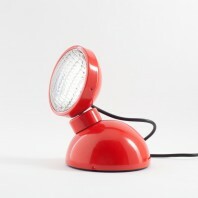 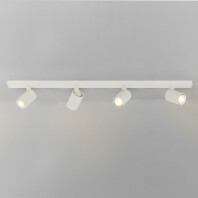 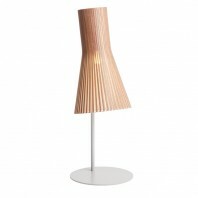 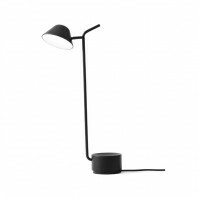 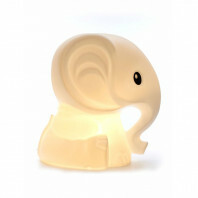 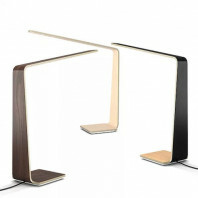 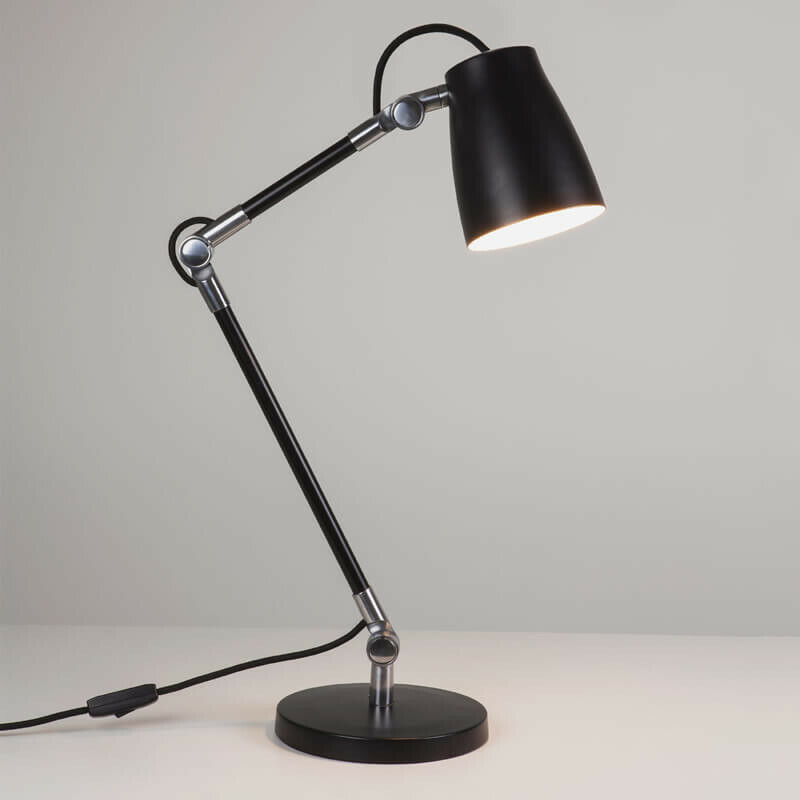 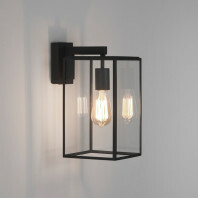 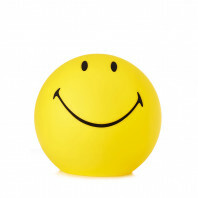 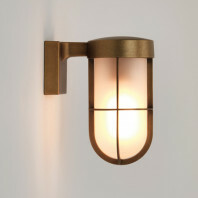 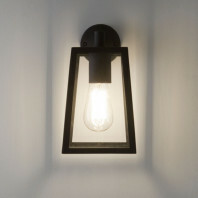 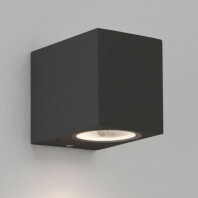 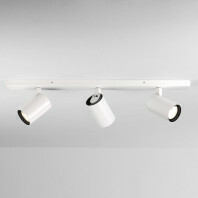 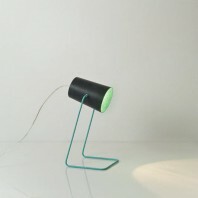 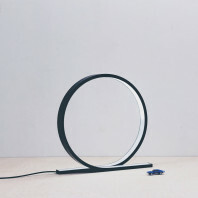 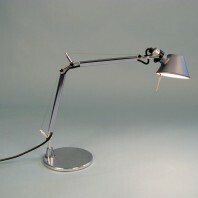 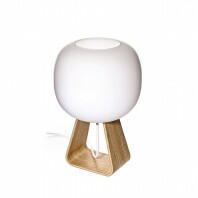 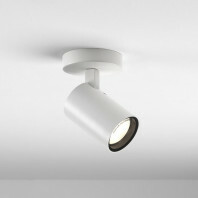 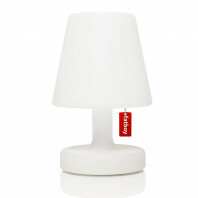 Thanks to its flexible arm, the light is diffused where you wish. 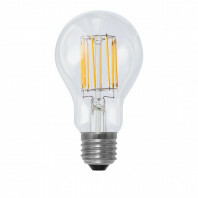 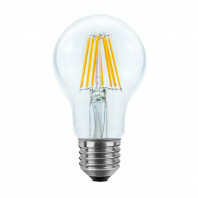 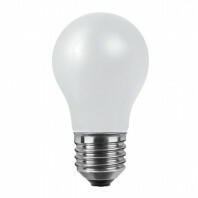 The bulb is not provided with the lamp but an E26/Medium 29W Max bulb is required.